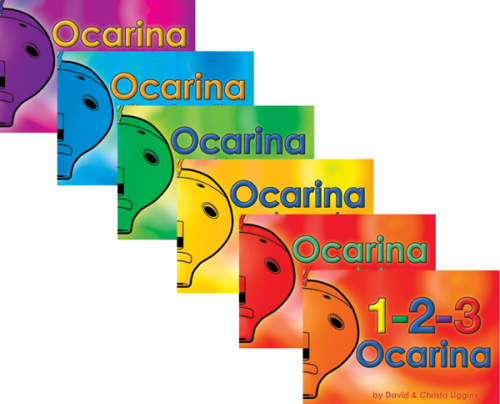 This series of colourful music books will enable class teachers to include Music Teaching in the Whole Curriculum… and the Whole Curriculum in Class Music lessons! Five further titles are due for publication over the next few years with themes covering the whole curriculum. If you have any particular requests, comments or suggestions, please let us know. Keep checking this page or contact info@ocarina.co.uk to receive notifications by email – and sign up for our newsletter too. Meanwhile, read how our already published resources can be used to deliver the Music Curriculum in your school.